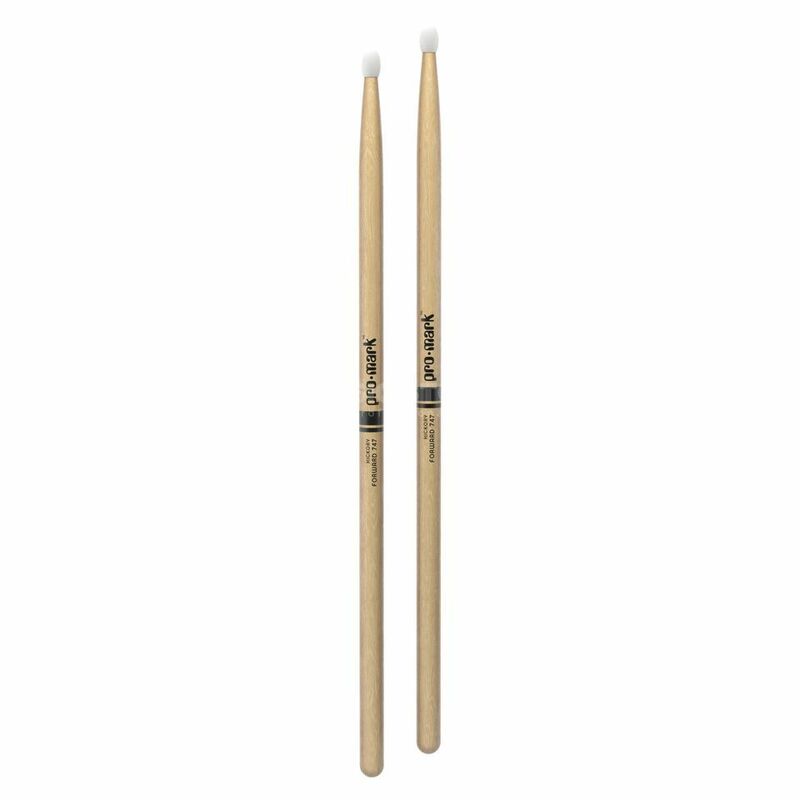 The ProMark TX747N 5A Drumsticks are a pair of 5A drumsticks. The TX747W features a medium taper and an oval shaped tip providing great control for dynamics. Made from a high-grade hickory wood of premium quality, these sticks are comfortable to use and durable. The TX747N are a professional choice of sticks for drummers around the world.